The Pacific Cup is Upon Us! 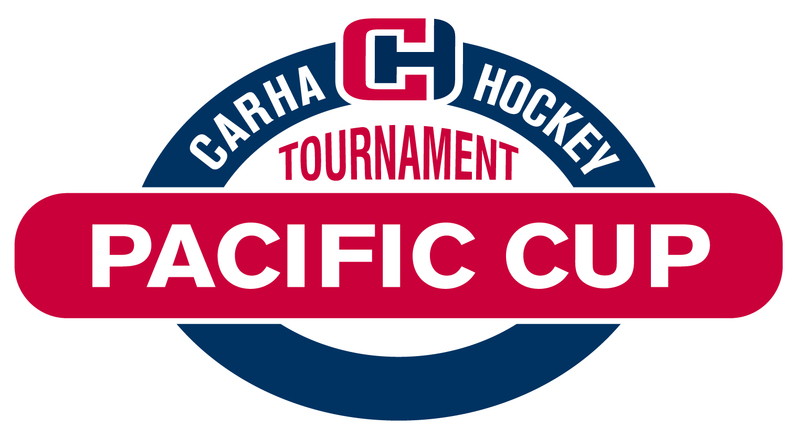 The 41st Anniversay of the Pacific Cup Tournament is here! This tournament sees players gathering from all over in Victoria, British Columbia for the weekend in a fantastic event. Weather looks promising in Victoria and we have a good feeling it'll be a great weekend. Good luck to all of our participating teams this year. Be sure to tweet your experiences using #PacificCup on Twitter. For those who weren't able to make it out to Victoria this year, be sure to follow along on our Twitter page or on the tournament website!